Berkeys is the only place to go if you want the absolute best plumbing services in North Richland Hills, TX. Our dedicated and knowledgeable plumbers can tackle any job in your home or business. This includes tankless water heater repair and installation, sewer line services, water heater repair, gas plumbing, electric plumbing, and everything in between. All of our professionals undergo a background check and drug test, and carry State of Texas plumbing licenses. 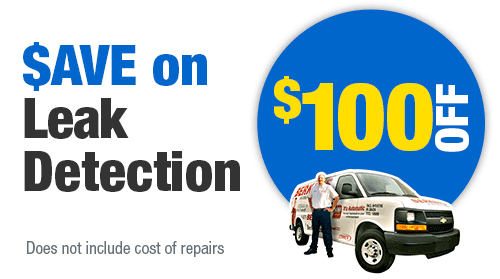 That way, you know that Berkeys provides only first-rate plumbing professionals to fix your plumbing issues. When a plumbing emergency rears its ugly head, you can call Berkeys any time, day or night. For North Richland Hills residents, we have professionals available 24/7 to get your emergency issue solved fast and affordably. Our plumbers are focused on one thing: getting your plumbing system back to normal as quickly as possibly so that you can get past the disruption and get on with your life. 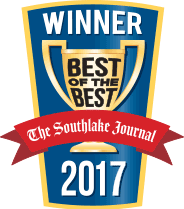 Berkeys has over 35 years of serving North Richland Hills that proves their dedication and commitment to quality service. 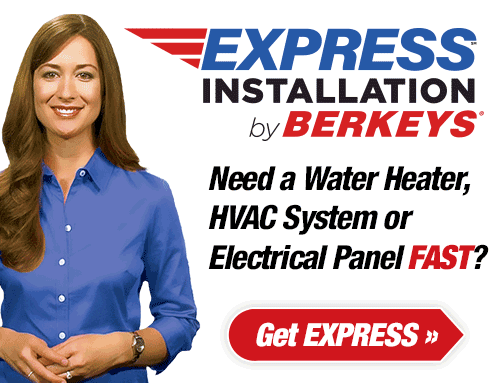 Berkeys is the water heater service provider that you can count on in North Richland Hills, TX. Having reliable hot water is a requirement for modern living, and you should not have to go long without if something goes wrong. 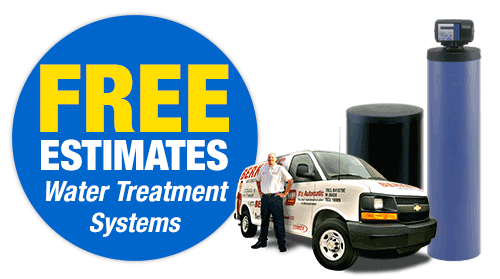 If your water heater is in need of servicing, make an appointment with one of our professionals. 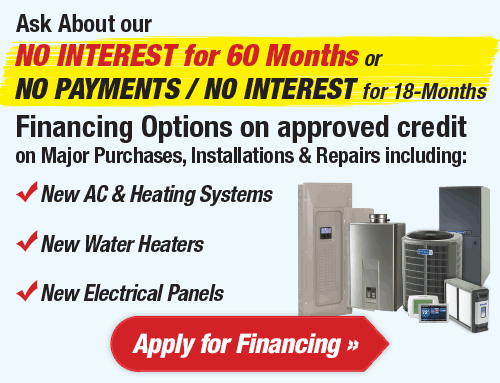 Do you need a new heater and are considering a tankless product? Our experts are on hand to provide you with the guidance and knowledge you need to find the perfect product for your home. Your water heater is the unsung hero of your home. They make hot showers, dishwashers, and washing machines possible. At Berkeys, we can provide the service and maintenance you need to ensure that the hot water never stops flowing. Most heaters use a tank to heat and store the water until it is called for use. 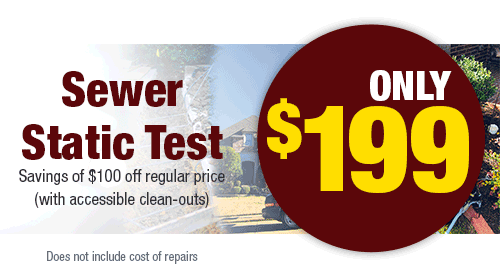 We will inspect and evaluate your heater to identify and fix any potential problems. If your unit is beyond repair, we will help you choose a new one that fits your budget and is as energy efficient as possible. That way you can save money on your energy bills. Besides tank-type systems, there is also the tankless water heater, which continues to grow in popularity. As you might guess from the name, a tankless water heater does not use a storage tank. It is a much more sustainable option, since it provides exceptional durability and energy efficiency. That means that you can get a longer warranty period, and also save money on your energy bills every month. 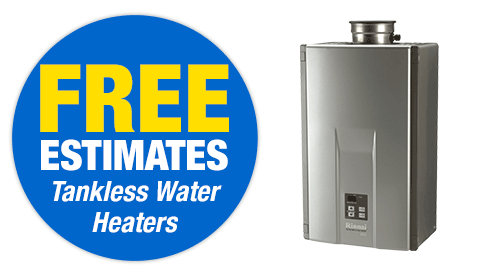 Berkeys is the water heater specialist in North Richland Hills, so call us today to discuss your options. 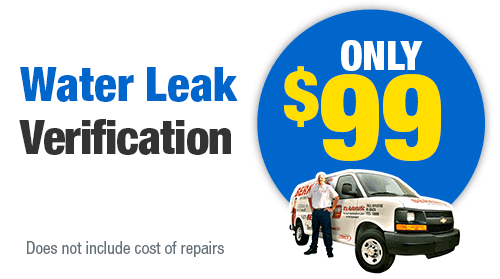 You can’t wait on fixing plumbing problems. Every minute that goes by means more water could be flowing into your home, or it could mean that something is getting worse behind your walls. Berkeys offers service 24 hours a day, seven days a week. That way, you will not have to wait for your problem to be addressed. Our professionals are always available when you need them, and are dedicated to finding the best and more affordable solutions to your issues. To avoid costly emergencies, a Berkeys Club membership may be the best option for you. Membership includes an annual inspection every year to help fix problems before they get to emergency levels. Getting your plumbing system inspected is a great way to prevent future problems. A trained expert will go through your system with a fine-toothed comb to spot any potential issues. They can then repair those issues immediately so that they are not left to fester. Your Club membership also comes with a 15% discount off of all plumbing repairs, so the inspection protects you, and the discount will save you money. There comes a time in every pipe’s life that it has to be replaced. That time often comes when you start to notice dropping water pressure, rusty-colored water, or difficulties using more than one fixture at a time. Repiping is the process of switching out those old rusty pipes for newer more modern pipes. These new pipes will help keep your water pressure and your water quality high. Repiping should only be handled by a trained and certified professional, so do not attempt it yourself. Contact Berkeys to discuss your repiping options. 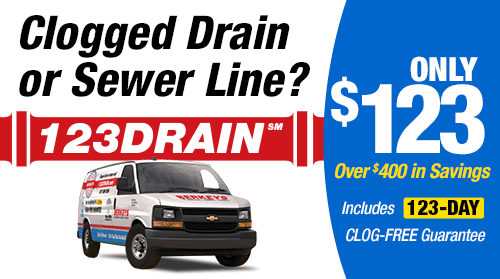 Drain lines get clogged all the time, and can usually be fixed quite easily. However, there are some clogs that simply won’t go away, or are left alone completely. These clogs can lead to big issued down the road, so it is vital to clear them quickly. If you have a clog that won’t seem to go away, of it you’ve ignored one for far too long, contact Berkeys in North Richland Hills. We can handle any clog, no matter how complicated or difficult. 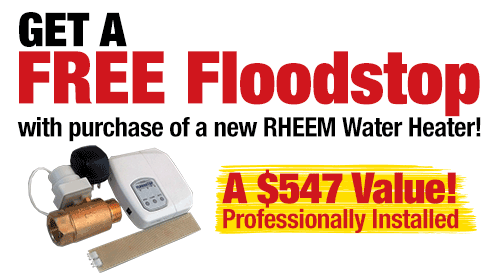 We will get your clog fixed fast and the water flowing faster. Hydro jetting is a modern method of clearing out blockages caused by buildups of sludge in your pipes, or from debris. It involves using high-pressure water to push through the clog and get the water moving again. It can be a dangerous technique, and should only be done by certified professionals. Contact Berkeys in North Richland Hills to blast those clogs away. Sewer lines carry sewage away from your home. If there is a problem in your lines, then that sewage could find its way onto your bathroom floor. 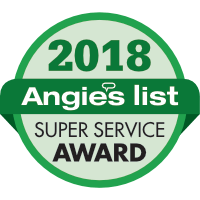 Berkeys provides the full line of sewer line services, from cleaning, repairing, and installing, to camera inspections to locate the exact problem. Your system simply cannot operate at its best without a fully functioning sewer line, so contact Berkeys today if you think you might have an issue.